We have 300 titles, games and articles to choose from and are growing steadily with your feedback. Let us know what you are looking for - and if we don't have it - we will find it! 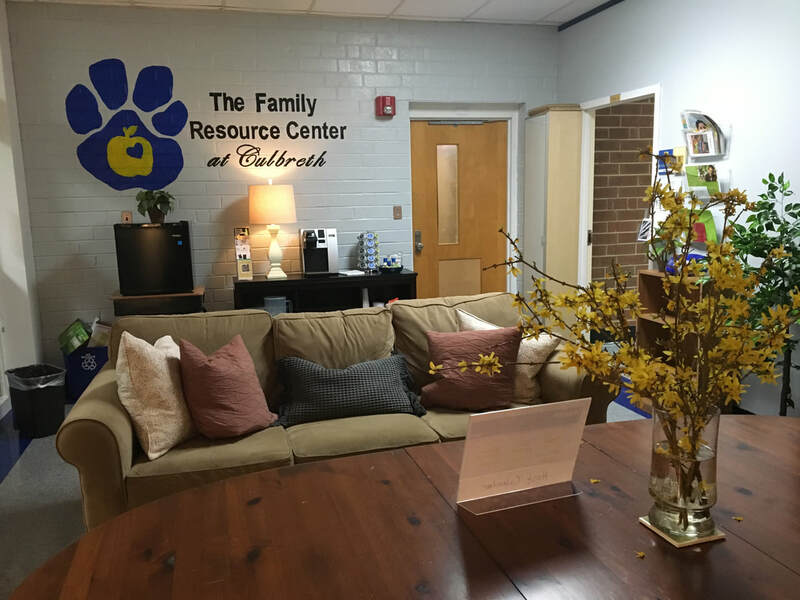 The Family Resource Center at Culbreth is hosted every day by a member of our community . . .a parent, a local business owner, a member of the larger CHCCS community. 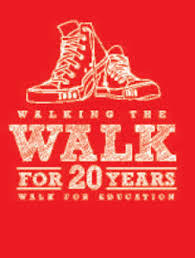 This gives us a chance to get to know each other and grow stronger together - in our families and in our neighborhoods.